What is Driving on a Suspended License? You knew that your license was revoked or suspended at the time. The notice was not returned to the DMV as unclaimed or undeliverable. There could also be a valid presumption that you knew your license was suspended or revoked if a police officer personally gave you a notice or confiscated your license when you were arrested for a DUI or a judge informed you of the suspension or revoking when you were sentenced for a violation that results in suspension or revoking of a driver’s license. A presumption of knowledge does not necessarily result in a guilty verdict. 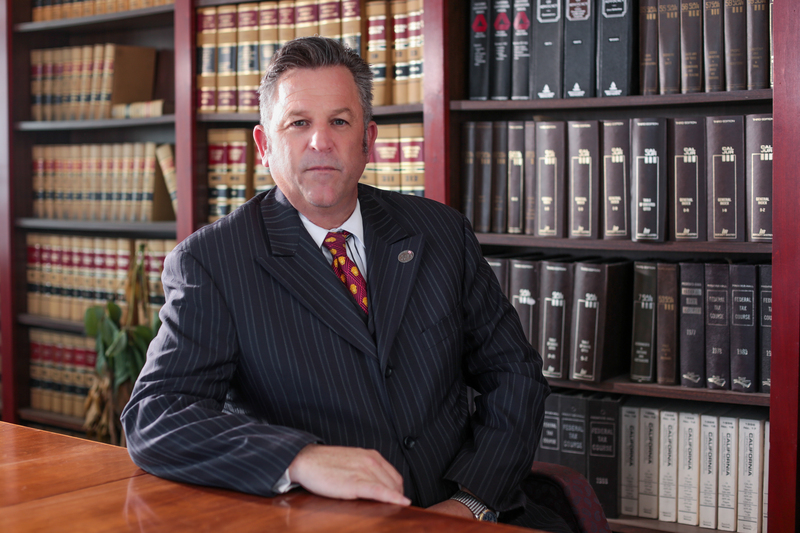 An experienced criminal defense lawyer can challenge the presumption to prove your innocence. Even when you driving suspension expires, you still have to take certain steps with the DMV to reinstate your driving privileges. These steps depend on why you had your license suspended or revoked. Driving on a suspended license is a misdemeanor. The penalities include a fine, jail time or both but are specifically given based on the offense. An experienced criminal defense lawyer can help you fight the charges for this crime. Here are some of the most common legal defenses for driving on a suspended license. In order to be guilty of driving on a suspended license, it has to be proven that you knew that you were doing so. If you didn’t receive a notice or weren’t told by a judge or law enforcement officer then there’s no way for you to have known. Sometimes the judge allows you to have a restricted California driver’s license that allows you to drive to and from work or school, to and from a court-ordered DUI school and anywhere else permitted by the court. If you were driving within these parameters it can be a valid defense for fighting these charges. It’s possible that the suspension or revocation of your license was unlawful. There could have been evidence errors which got your license revoked. An experienced criminal defense lawyer will know how to get to the truth. Many times, prosecutors don’t want to take the time dealing with this crime because it isn’t too serious of an offense. If that’s the case, they may reduce it to driving without a valid license or a moving violation. If you have been charged with driving on a suspended license, hire an experienced criminal defense lawyer to fight for you!